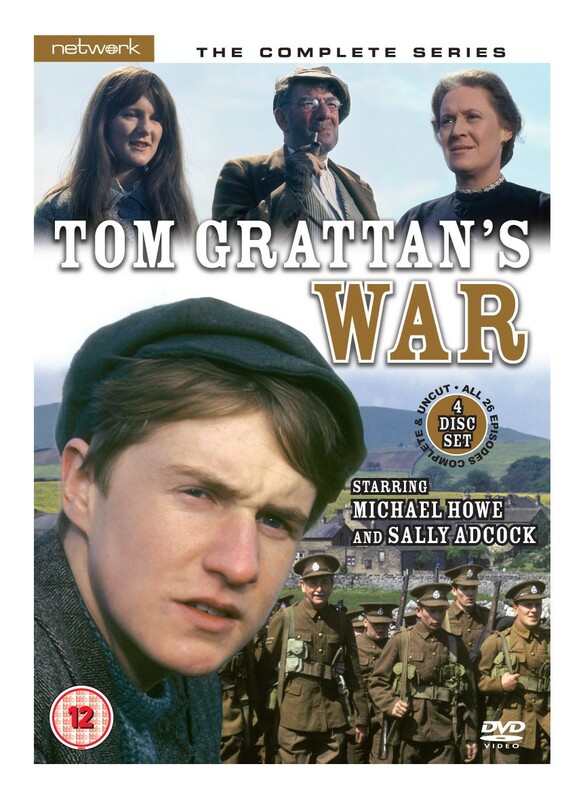 With his father fighting at the front and his mother working in a London munitions factory, 16-year old Tom Grattan is sent to stay with relatives in rural Yorkshire for the duration of the First World War. Once at the Kirkbys’ farm he is set to work in the fields, making his own quiet contribution to the war effort. But Tom is introduced to much more than unfamiliar country ways. Along with the Kirkbys’ daughter, Julia, he encounters espionage, kidnapping, robbery and sabotage, and also faces more complex dilemmas – not least when German prisoners of war working at the nearby quarry become the target for angry attacks by local people who have lost loved ones at the front. Whilst the war is fought on the remote battlefields of Europe, its consequences are all too real for Tom and his new friends. Dramatic and often spectacular storylines combine with themes of duty and moral conflict in this acclaimed Yorkshire Television adventure series for a younger audience. 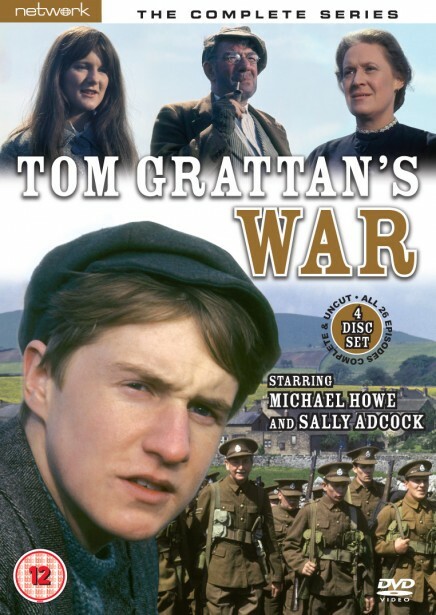 Tom Grattan’s War features contributions from award-winning director Stephen Frears (The Queen) and Follyfoot writers Audley Southcott and Tony Essex, among others. Available for the very first time in home video format, this release brings together every single episode, originally screened between 1968 and 1970.